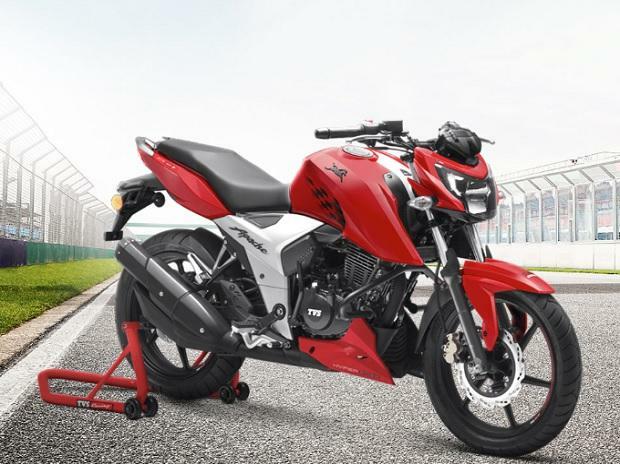 TVS Motor Company has strengthened its position in Bangladesh by launching four new motorcycles there. The products include premium motorcycle TVS Apache RTR 160 4V single disc, 125cc motorcycle TVS Max 125, 100cc motorcycle TVS Metro special edition and utility vehicle TVS XL100 Heavy Duty ’i—Touch Start”. These products will target the growing customer demand in each of their respective segments. R. Dilip, Senior Vice President - International Business, TVS Motor Company, said that Bangladesh is one of the key export markets for the company. Each product will cater to the growing mobility needs of the country by addressing performance, durability and comfort. J. Ekram Hussain, MD - TVS Auto Bangladesh, said the offerings have been designed to suit the requirements of the Bangladesh market with the value proposition of performance, fuel efficiency, durability and convenience which ensures good performance across any type of terrain.